Want a new way to grill salmon that doesn't involve a cedar plank? Check out this recipe using a Himalayan salt block! 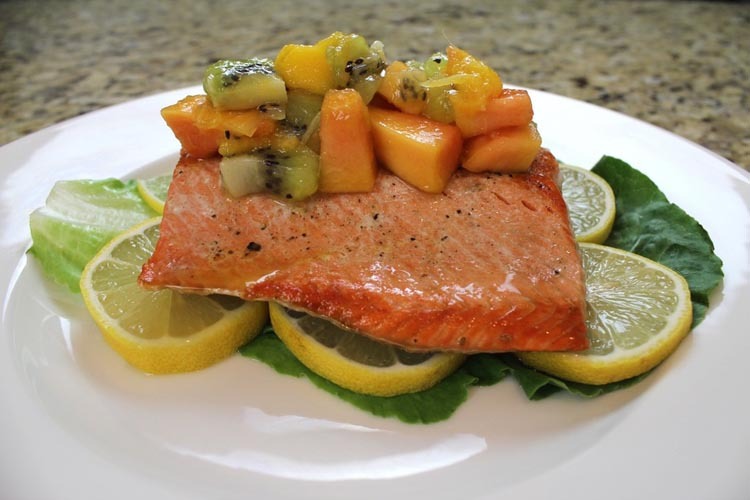 Enjoy the fresh, tart, and sweet taste of summer with this amazing grilled salmon recipe! I'm sure everyone will love it! 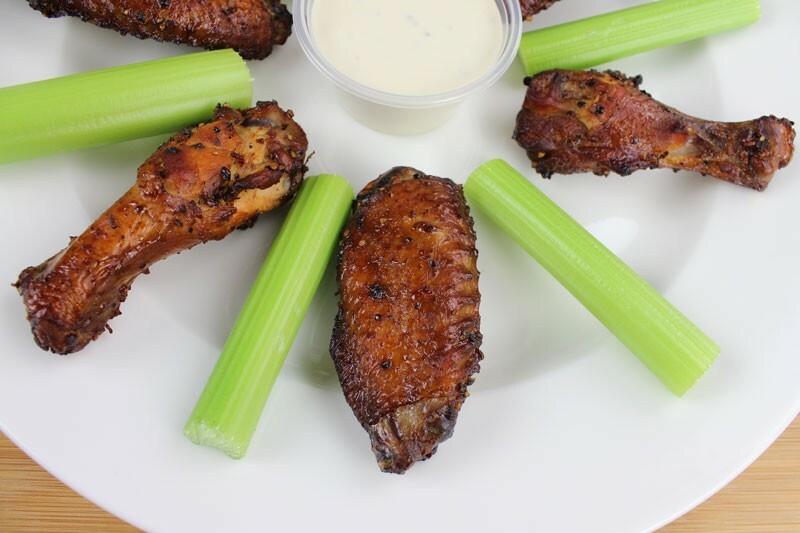 You will definitely score the winning touchdown with your guests if you serve these wings at your Super Bowl party! Whether served plain, or with your favorite dipping sauce, you definitely can't go wrong with this recipe! Need to take an item to share at your holiday party this season? 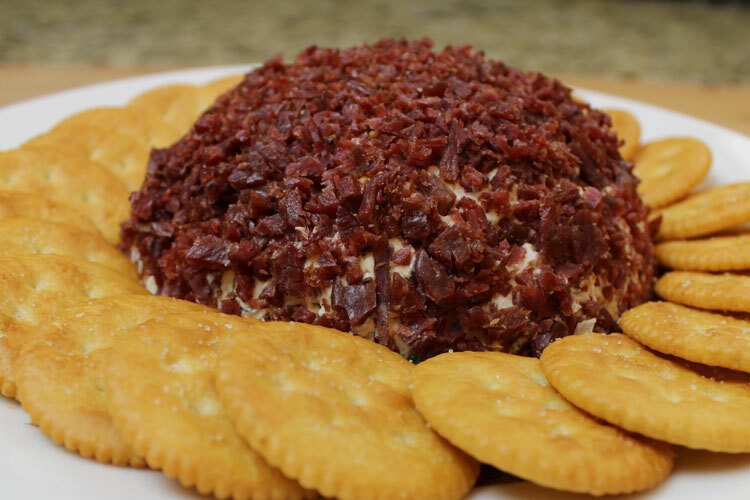 Look no further than this wonderful party cheese ball made from only the finest ingredients! This is one cheese ball you will feel good about serving to your family and friends this holiday season! 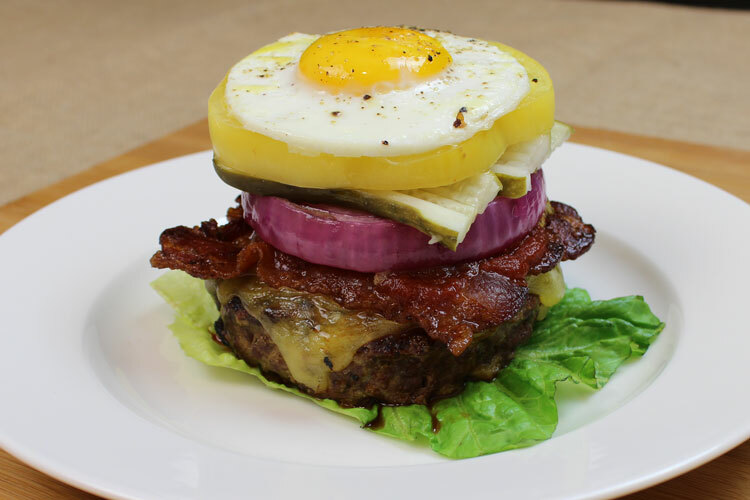 THE MOST EPIC BUNLESS BURGER! 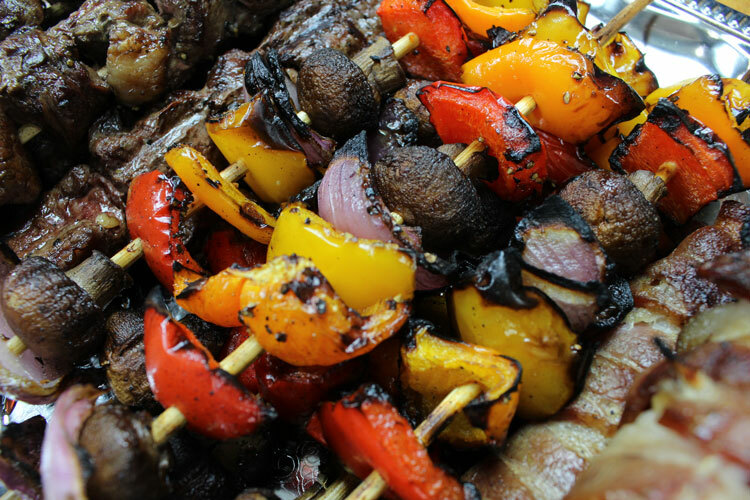 With the summer grilling season wrapping up this weekend, what better way than to go out with a BANG and serve this at your labor day dinner party and WOW your guests! Keep the spatula handy, as you will need it to pick their jaws up off the ground!!! Love filet, but hate the higher price? Check out these Beef Filet Mignon for Kabobs for less than HALF the price per pound of a normal filet, and you still get the same flavor and tenderness! 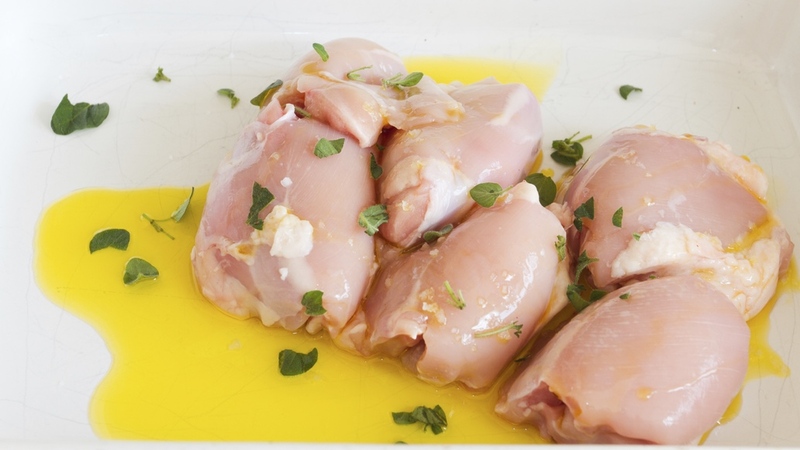 Check out our super simple recipe below for how to prepare them! 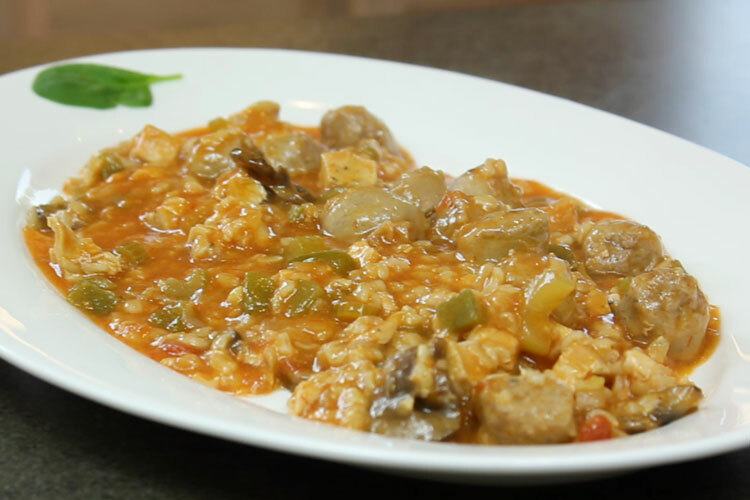 Jambalaya is a versatile dish popular in the south. It can be formatted to fit almost any picky eaters standards and still taste fantastic! This is our favorite rendition but feel free to make substitutions! 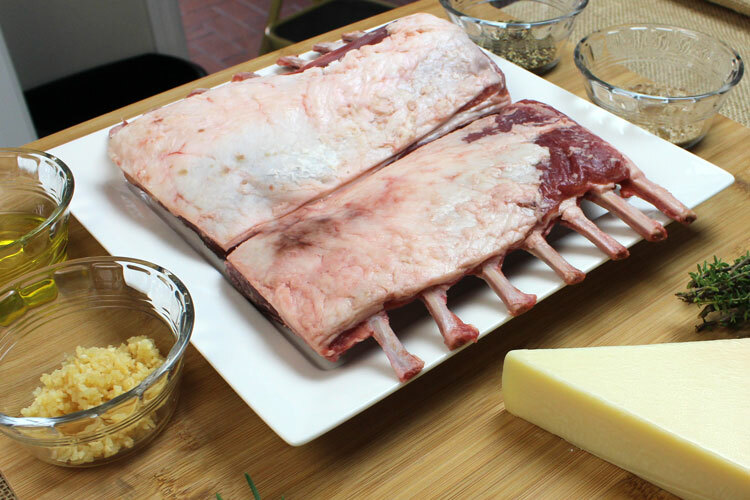 There is nothing more elegant and tasty than a grilled rack of lamb with a garlic and herb crust! I've added parmesan cheese to add an additional layer of decadence to this dish! Fire up the grill, or roast this in your oven, either way you can't go wrong! This recipe is great when you're in need of a quick lunch option or a convenient potluck dish. 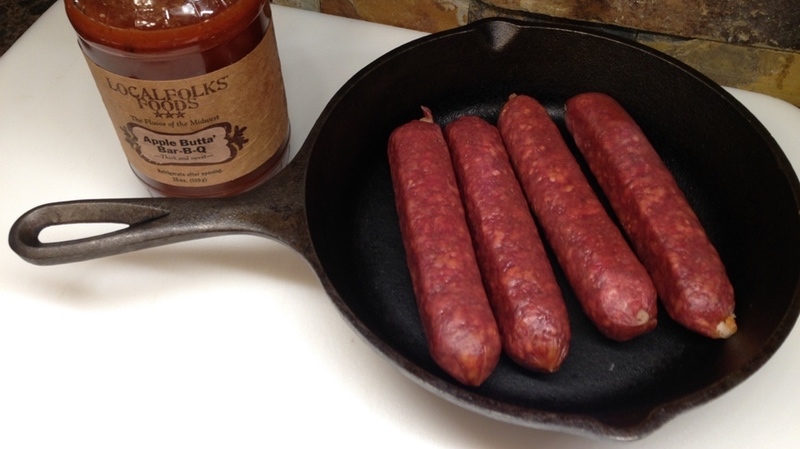 Our Smoked Beef & Pork Brats come already cooked so you can have this dish heated and prepared in just a few minutes. Each bite burst with rich smokey flavor! This time of year we love oven baked recipes. Nothing like warming up the kitchen while creating the pleasant aroma of a home cooked meal through the home. This recipe video gives you a quick overview of a very simple and delicious way to cook chicken thighs in the oven. For a full step by step recipe guide be sure to click the link below. 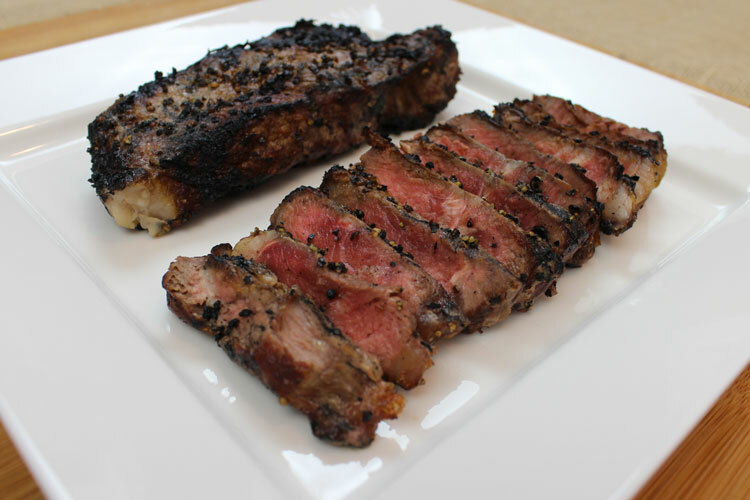 Caveman Grilled New York Strip Steaks! Before modern grills and in the days of the cowboy and pioneer folks simply made do with less, so they threw their cuts of meat directly on the hot embers to cook them. Once you have tried this method, it will be hard to go back to your previous ways of grilling, since this imparts a flavor that you won't soon forget! 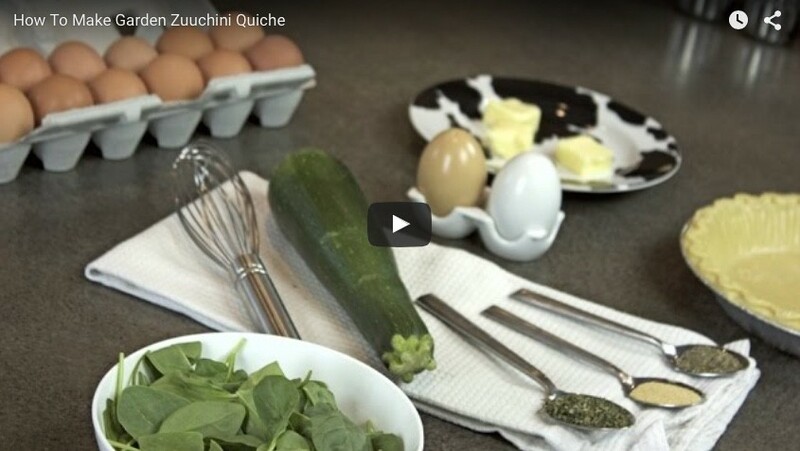 Have extra Zucchini from your garden? Craving the fluffy texture of an egg baked dish? You don’t need a special occasion to whip up this quick and easy recipe. Quiche is great for breakfasts or even a freezer meal. Make ahead and enjoy later or serve immediately when it’s hot and fresh. 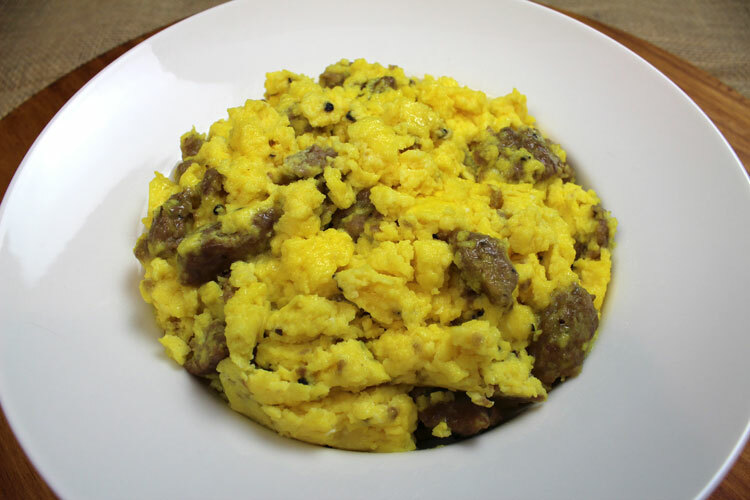 Quick and Simple Scrambled Eggs with Sausage and Cheese! Sunday Brunch with the family would not be the same without Scrambled Eggs with Sausage and Cheese! Please even the pickiest of eaters with this classic dish! Serve along side with some fruit and some gluten free muffins for a complete family friendly meal!